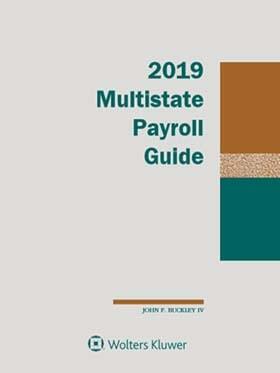 The 2019 Multistate Payroll Guide presents essential information in an easy-to-use format that is both concise and visually appealing. You can readily locate information concerning one state's treatment of a particular issue, or compare the treatment required by several different states - all in the same chart. When Must Leave Begin for Birth or Adoption of a Child?